Buy dimensionally accurate, excellently finished and reliable Versapac Industrial Relay (Series 67) at market leading prices. Our company is one of the prominent Manufacturers and Exporters of Versapac Industrial Relay (Series 67). 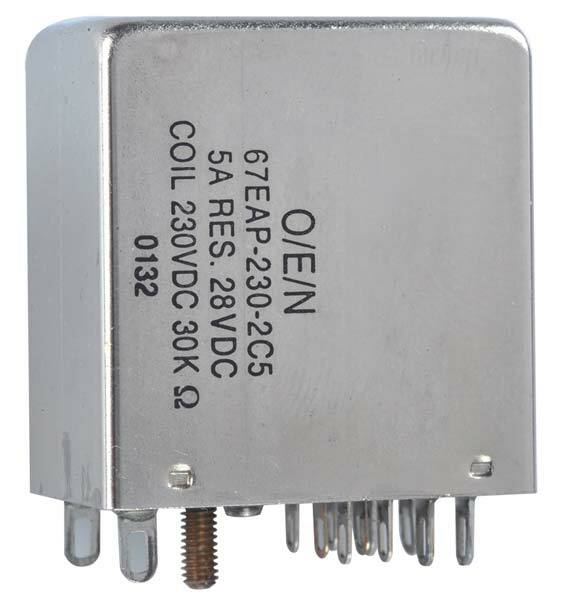 The relays are available with us in varied grades and specifications. We can provide individually tailored Versapac Industrial Relay (Series 67) as well.